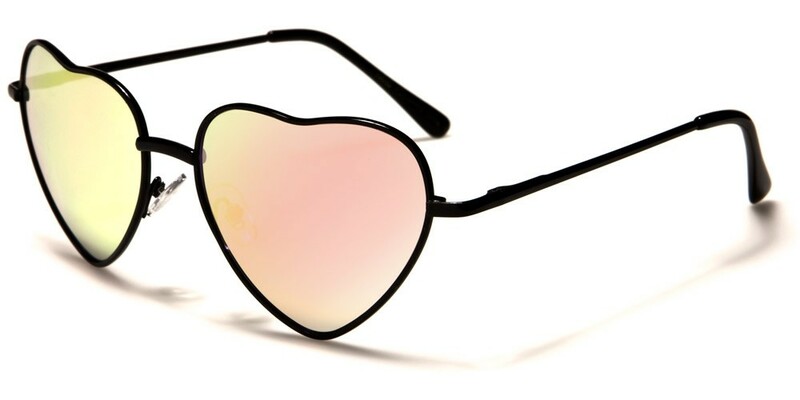 This stunning pair of heart-shaped women's sunglasses is both quirky and fun and are ideal for those who just love to accessorize their outfits. Designed specifically to add a feminine touch to both formal or casual clothing, these fabulous glasses are lightweight and comfortable. 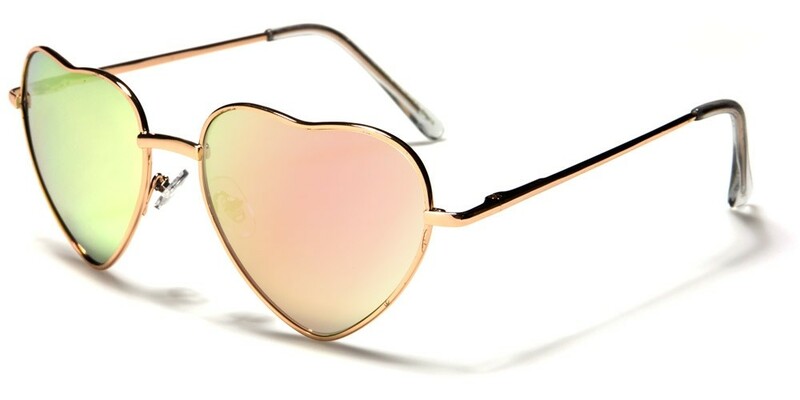 They come with mirrored lenses that fully protect the eyes from harmful UVA and UVB rays, which makes them the ideal choice for driving or taking part in outdoor activities. 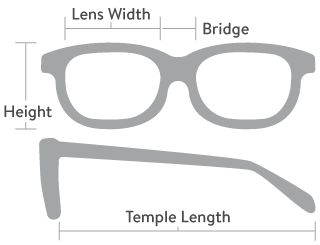 These frames are sold in bulk wholesale by the dozen.